Even if the service’s more dramatic pursuits aren’t your cup of tea, there are still shows like Master of None (funny), Wet Hot American Summer: First Day of Camp (decent), and a number of continuations, standalone specials, and documentaries. My favorites? Unbreakable Kimmy Schmidt was hilarious, and I absolutely loved Daredevil (I have yet to see Jessica Jones, but Eric loved it). Coming off such a strong year, what’s in store for the service going forward? Well, we already know Netflix is going to double the amount of original content it produces, which means there are many more shows, movies, and documentaries to come. Oh, and Netflix has already announced when the next season of House of Cards is going to return. If you’ve held off from subscribing from the service in the past, resisting will be futile in 2016. If a more robust lineup doesn’t convince you, the service has also said it’s going to improve the experience and ensure that streams take up less bandwidth, too. Suddenly that $1 hike doesn’t seem like a big deal. As the New Year approaches, we wanted to take a look at what original content subscribers can expect over the next twelve months. As I said, we know a new season of House of Cards is on the way. But we’re also looking forward to another season of Daredevil (with Punisher! ), Fuller House, a sci-fi drama called Stranger Things, and nearly a dozen movies, including War Machine, a comedy war film starring Brad Pitt. All of these shows and movies, save for House of Cards, don’t have precise release dates. Based on the Marvel Comics character of the same name, Luke Cage is an ex-con with superhuman strength and unbreakable skin. He fights crime in Hell’s Kitchen, where other heroes like Daredevil, Jessica Jones, and Iron Fist operate. 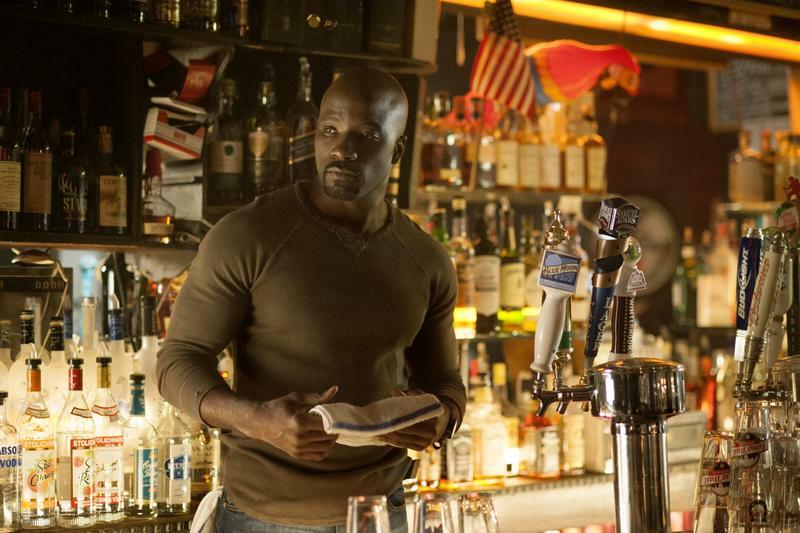 The character, played by Mike Colter, first appeared in 2015’s Jessica Jones, and will again show up in The Defenders in the future, which will find all of the characters teaming up. Apparently a “down-to-earth look at dating,” Love stars Gillian Jacobs and Paul Rust, with directing duties given to Judd Apatow. 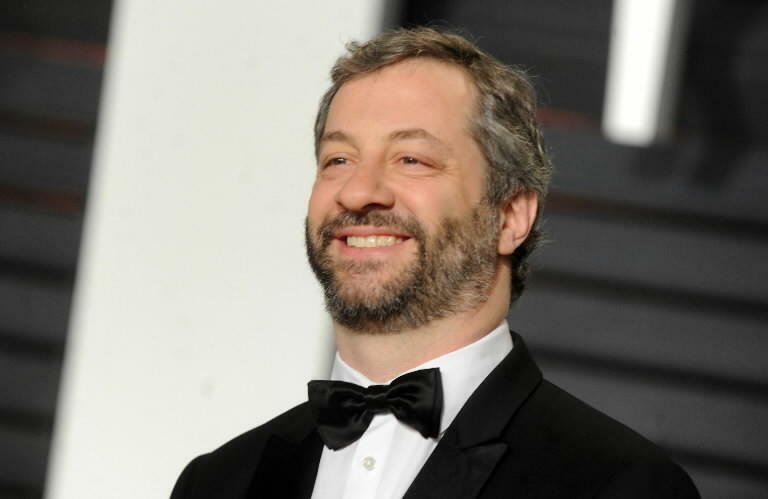 Learning Apatow is involved should be enough to get people hooked; the director is mostly known for his movies, such as The 40-Year-Old Virgin and Knocked Up, but he has also helped created some wonderful shows in the past, including Freaks and Geeks and Undeclared. 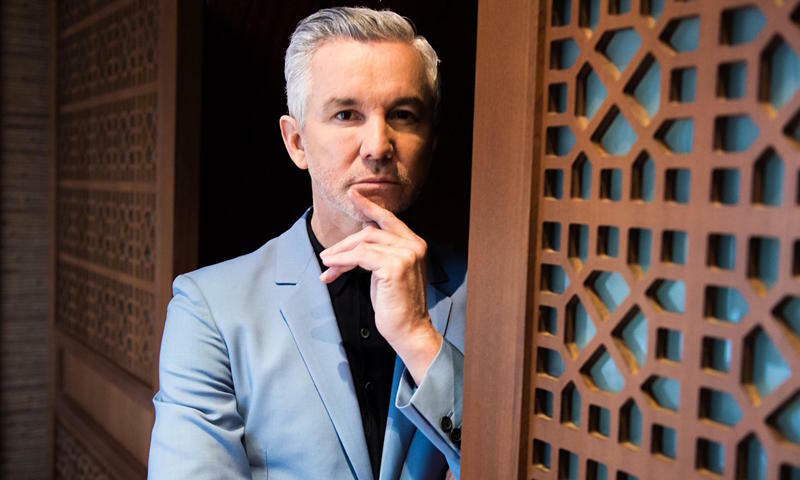 Produced by Sony Pictures Television, The Get Down is described as a “musical drama” created by Baz Luhrmann. If you’re not familiar with the director’s work, he certainly has a flash for the lavish, helming movies like Romeo + Juliet, Moulin Rouge! and The Great Gatsby. If nothing else, you can expect the show to be quite the spectacle. 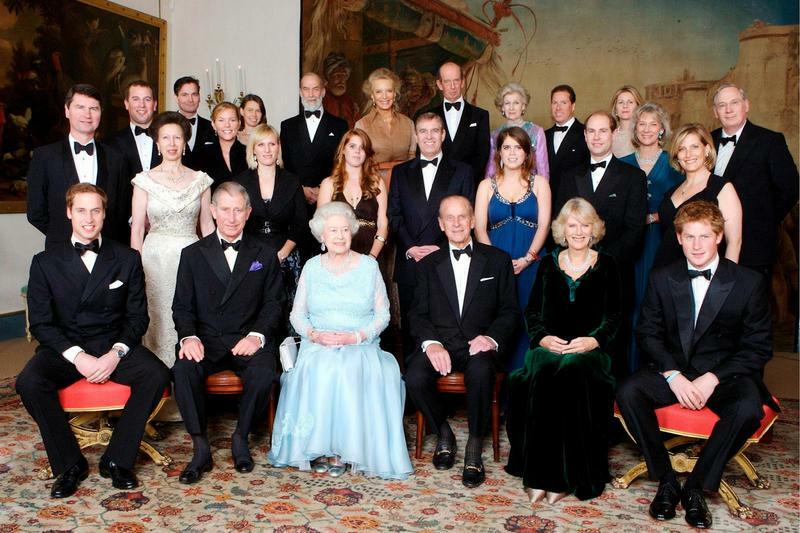 Everyone loves a good biographical drama, and I’m sure people will love one about the British royal family. These monarchs have been presiding over the U.K. for generations, which means their story will be rife with plenty of drama and intrigue. Throw in Peter Morgan, who wrote Frost/Nixon, and The Crown appears primed to be the next Downton Abbey. “The show is a 1980s drama series set in Montauk, New York, where a young boy vanishes into thin air,” the show’s description reads. That’s enough of a teaser to pique my interest. I love a good mystery, and Stranger Things, which stars Winona Ryder, sure sounds like it’ll have a nice creepy vibe. Throw in some sci-fi, and you have a pretty great recipe. Aside from Luke Cage, Fuller House is probably the most anticipated new show set to come out next year. What’s great about Netflix, and streaming in general, is that it provides a second chance for shows that big networks give up on. 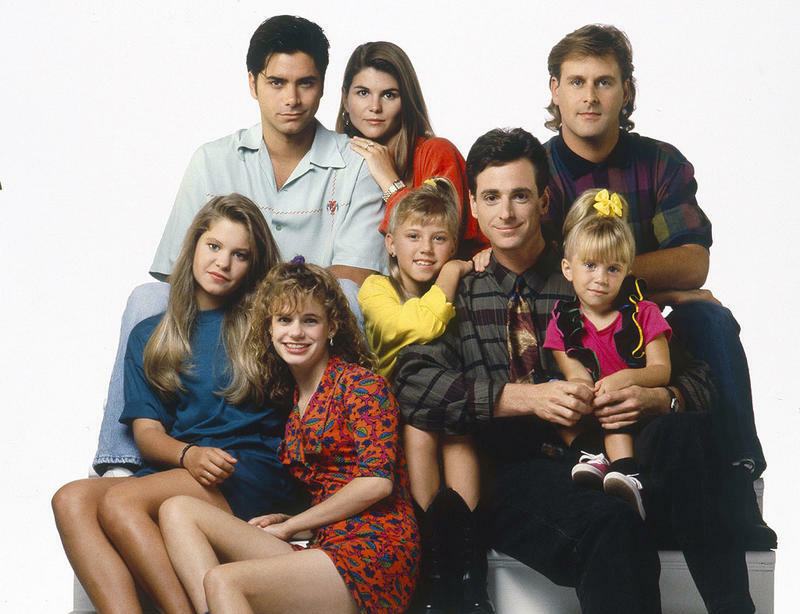 This is one such show, and comes 20 years after Full House ended its 8 season run. Most of the original cast will return, though we won’t get to see little Michelle Tanner all grown up. 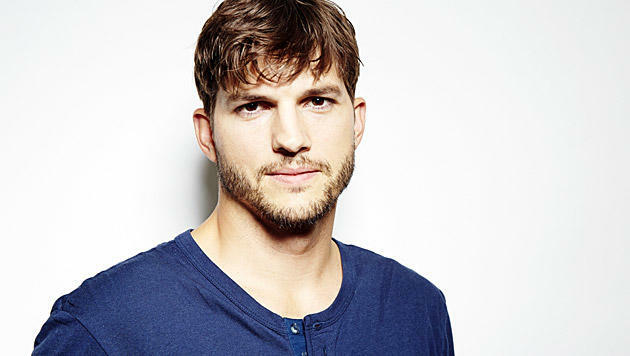 I know, I know: a new show starring Ashton Kutcher? Stupid, right? I’m just as skeptical as you are, but this might be just dumb enough to work. The Ranch will center on the life of two brothers as they try and run their own business. God only know what kind of shenanigans Kutcher and his co-stars, Debra Winger and Danny Masterson, will get into. I’m intrigued enough to want to find out. There hasn’t been too much information revealed about the second season. We’ve seen a teaser, and we know the Punisher is going to be a very big part of how season two plays out. But we don’t know the finer details. Will it just be these two bickering back and forth? Or will a bigger threat arise? 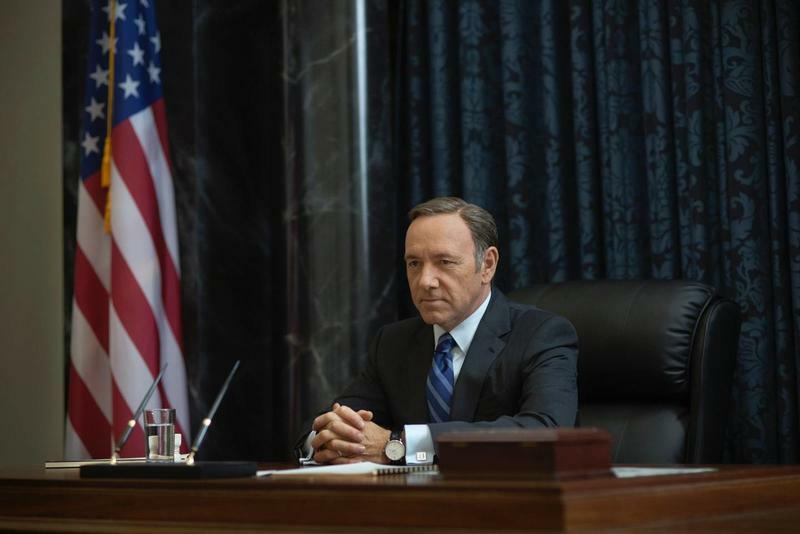 Frank Underwood will hit the campaign trail when House of Cards returns next March. I have yet to watch the critically acclaimed show, but I hear nothing but good things. No wonder the show is already on its fourth season. 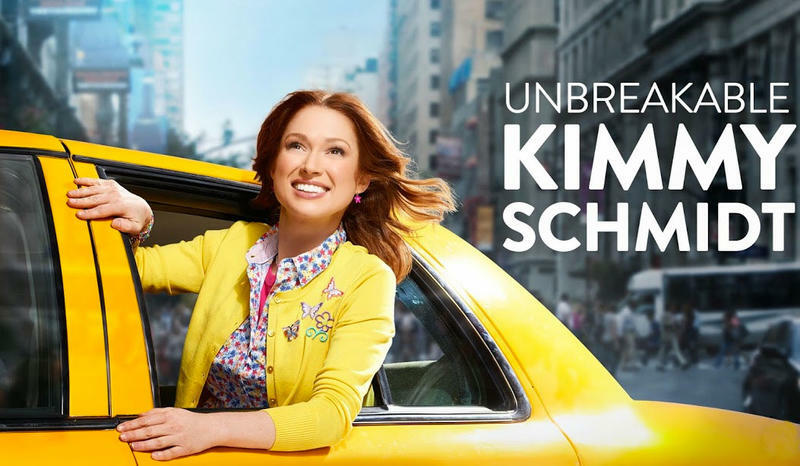 If you love a good comedy, you’ll adore Unbreakable Kimmy Schmidt. I’m ecstatic it’s coming back for a second season, and can’t wait to see Titus back on screen. 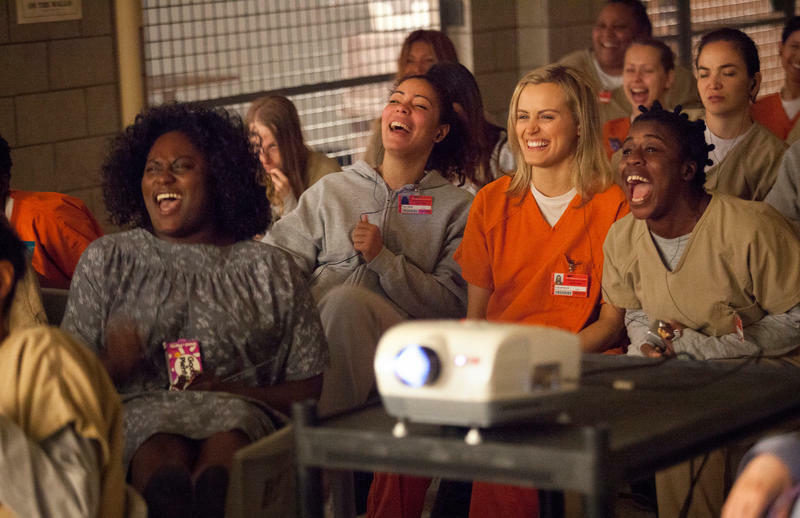 A quality show all around, Orange is the New Black continues to impress. It’s definitely for more mature audiences, but it’s well worth your time. 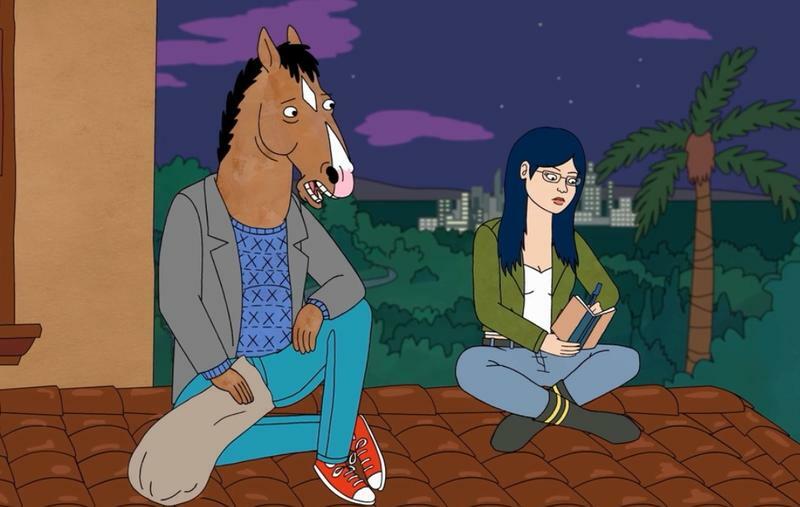 An animated show aimed at adults, BoJack Horseman stars Will Arnett as the main character. 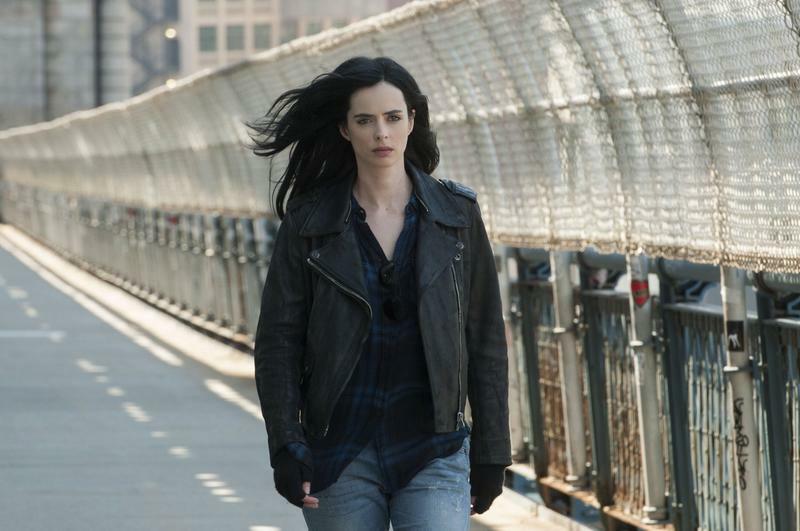 The show hasn’t been a runaway success, but it has found its stride the longer it goes on. 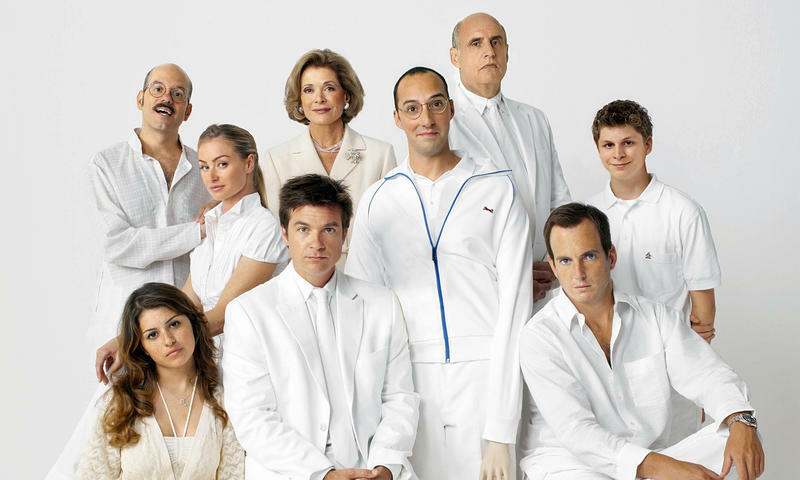 A cult classic, Arrested Development is one of those shows you either get or you don’t. 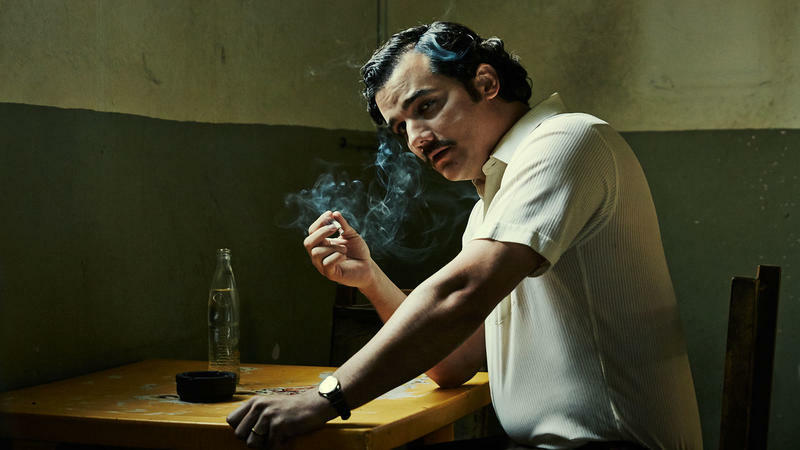 A dramatic series about the life of drug kingpin Pablo Escobar, Narcos wowed critics when it was released earlier this year. A sequel to the film that came out in 2000, Sword of Destiny will feature much of the same grace and beauty that made the first one such a major hit. This one has all the pieces to be a classic: Paul Reubens returning as Pee-wee; Judd Apatow producing; and music by Mark Mothersbaugh. If you’ve seen the other Pee-wee movies, you’ll know why people are excited. Another high-budget film meant to establish Netflix as a bonafide competitor, War Machine is a comedy war film starring Brad Pitt, Anthony Michael Hall, and Topher Grace. Written and directed by Ricky Gervais, Special Correspondents is a satirical comedy based on the 2009 French comedy of the same name. Actors include Eric Bana, Ricky Gervais, Vera Farmiga and Benjamin Bratt. A mockumentary in the style of Best in Show and For Your Consideration, Mascots will follow people as they compete for the World Mascot Association championship’s Gold Fluffy Award.